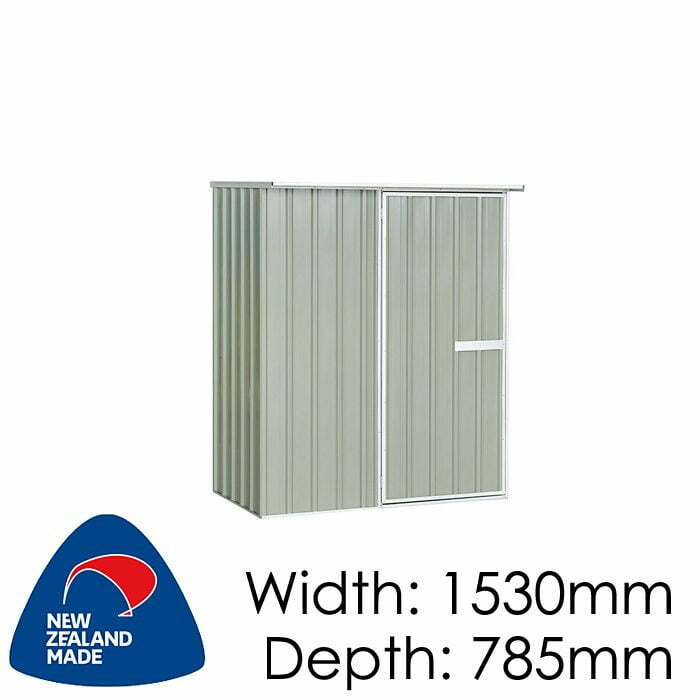 Great little shed for tidying up your garden, easily storing a couple of tools, a few bags of potting mix or fertilizer and possibly even the lawn mower. 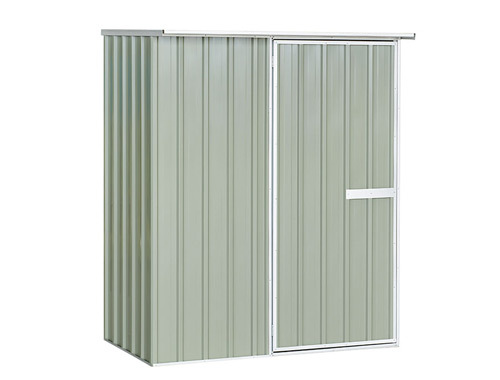 This smaller flat roof garden shed is the perfect shed when your space is at a premium.Due to it's smaller size this shed will fit well in a little garden, or tuck away into a corner. 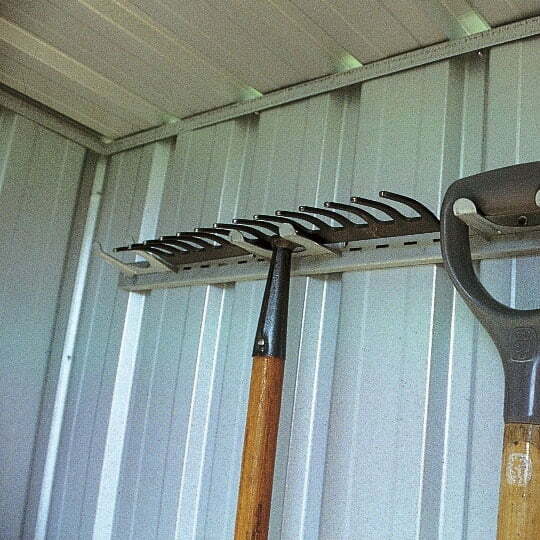 Ideal for securely storing your gardening tools. Has a single door, with internal hinges. 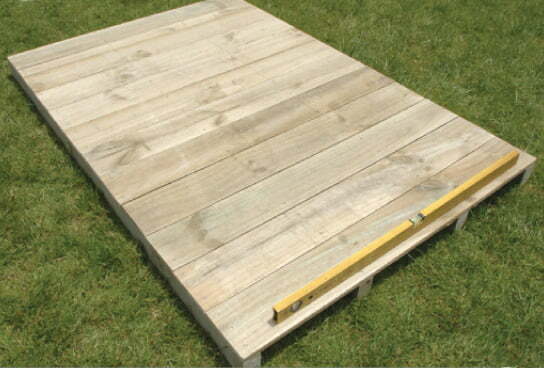 Door is 755mm wide.